Posted on January 18, 2019 | 6526 views | Topic : News & Articles, Property News. Being an owner, knowledge in the management affairs of one’s property is essential. Last year, together with a group of residents, I signed a petition at my condominium in Kuala Lumpur and worked on effecting changes at the AGM. One of our motions was on setting a limit to capital expenditure (Capex) where it is not urgent. Any other capital expenditure as the management corporation deems necessary. However, the Act does not state a limit on the amount of capital expenditure, that a management corporation (MC) can spend. Prudent management will usually seek approval at the annual general meeting (AGM) if the amount is large unless they are matters of urgency such as a broken water tank that requires immediate replacement. Our motion did not get through at the AGM as we set a limit for all five categories, which on hindsight, was incorrect. The management deemed our limit to be too low. Although the Act allows MC to decide, they can choose to seek the consensus of proprietors at the AGM. Regardless of whoever is on the MC, we want transparency and policies for good governance. For a better understanding of Capex, one needs to know of another expenditure that the Act provides; Maintenance, repairs, payments of premiums, rents, rates, fees and charges (section 50 (3)). This is also known as operational expenditure (Opex). The Act is clear that the sinking fund is to be used for Capex and maintenance account or fund (MF) for Opex, though in reality, this is not always the case. MF is collected from monthly service charges. Sinking fund (SF) is also a monthly contribution. SF is calculated at 10% of the service charges (Section 52(3)) They should be kept in separate bank accounts, (Section 51 (1)). In accounting, Capex is capitalised over the useful life of the assets whereas Opex would be deducted fully as an expense in the year that is incurred. Though not allowed, the two funds are sometimes used interchangeably for practical reasons. For example, the purchase of an office table using MF. In the accounts, the cost of the table will be reflected as a Capex. The auditor will decide how the expenses will be categorised, and the funds need to be put back accordingly. Another example, under the Suruhanjaya Tenaga Act 2001, reg. 110 (4), any protective relay and device of an installation shall be checked, tested and calibrated by a competent person at least once every two years. This work which can amount to RM100,000 or more is considered maintenance and hence classified as an Opex. The problem arises when the maintenance fund, MF, is insufficient and the payment is drawn from the sinking fund, SF, and not reimbursed. This would need to be raised at the AGM. Let us return to the Act on the sinking fund and look at each category, which I should have done more for my motion. 2a. Usually, the MC would seek approval at AGM if the whole building needs repainting. Not only would this incur a large amount of money but the choice of colour needs to be agreed upon. I think a limit here is not necessary so long as painting or repainting of the whole building or a major part goes through the AGM. This can be proposed at the AGM. Minor repainting can be drawn from the maintenance fund (MF) as the Act provides in section 50(3e). 2b and 2c. A study on the expenditures for these categories is recommended before determining a limit (above which the approval at the AGM is required unless urgently required). At my condo, we are not privy to detail information and was challenged at the AGM that the limit was insufficient. Although the second schedule of the SMA Section 7(6b), provides that books of accounts to be made available for inspection on the application of a proprietor or chargee at a fee not exceeding fifty ringgit for each inspection, we did not make use of this provision. 2d. Upgrades and refurbishment are usually not urgent and can wait. These expenditures should be planned for and discussed. It can be proposed at the AGM that non-urgent major works be brought to the AGM for approval. A limit would not be necessary on this basis. 2e. The words “ any other” and “deem necessary” give MC full authority to spend the sinking fund however they see fit which can cause disgruntlement amongst owners and residents. If these are not urgent, it is recommended to wait until the AGM. As with 2d, it can be based on urgency. Even with an internal limit set by the management of say RM80,000, that is enough to carry out several projects each up to that amount. These projects maybe unnecessary and not based on consensus. Where limits are approved, should management circumvent the threshold by splitting the cost into separate bills instead of going by per project basis, it needs to be questioned at the AGM. Latest financial statements should be provided on a regular basis. Alternatively, the consensus of owners and residents should be sought after dialogue sessions before approval at MC meetings. It can also be proposed at the AGM that for contracts above a certain amount, management should call for quotations to include owners of the property. 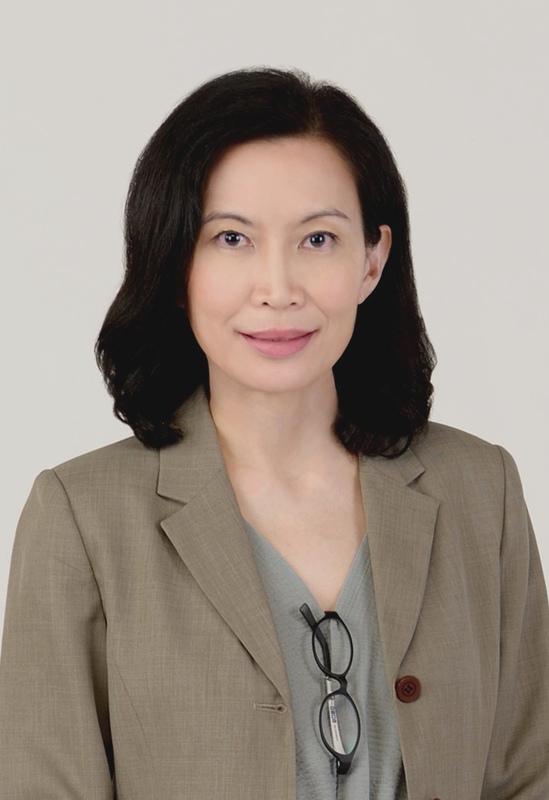 Mary Lau held senior positions in consulting and served as court assessor for compulsory acquisition cases. She has a property degree from England and is a licensed valuer with the Board of Valuers in Malaysia.